Perfect for Authorities with Clean Air targets in 2020. 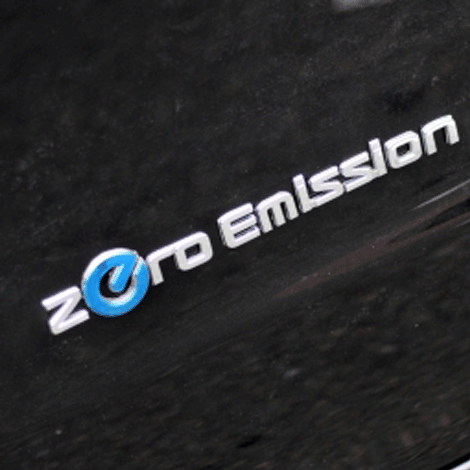 Local authorities are being encouraged to replace older taxis with a ‘Clean Air’ target for 2020, they will be discouraged from entering towns and cities across the UK. This has been proven in other parts of Europe, where there has been a significant improvement in air quality. We have a solution to pollution! 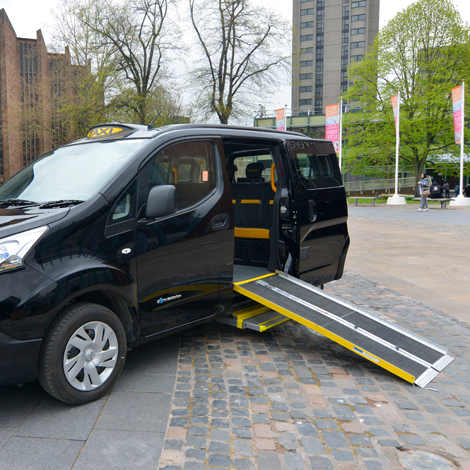 The Dynamo, adapted to become a purpose built, wheel chair accessible, all electric Taxi is one of the answers. Dynamo embraces the very latest technology from Nissan, whose reputation within the electric transport market is second to none. 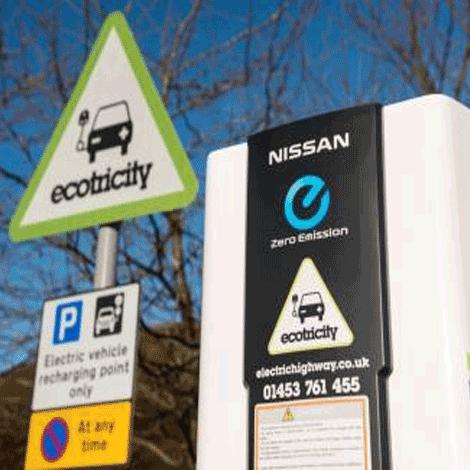 The Nissan Leaf is recognised as a market dominating vehicle within its price sector, we expect Dynamo will have the same impact in the licensed taxi industry. With zero emissions, very low running and maintenance costs and an attractive launch price of £45,495 after grants and subsidies, we believe that the Dynamo taxi is the future. Dynamo will work with Local Authorities and provide demonstrations for drivers and licensing officers by bringing the Dynamo roadshow to your city. Working with charging infrastructure company’s specific to a region, Dynamo will ensure that the real facts about EV taxi ownership are accurately and honestly relayed to drivers, fleet owners and authority’s alike. One option currently under review is that our vehicles can be leased/sold directly to Local authorities, who in turn can sub lease them to drivers, thus helping the drivers make the change within the time scales, under the guidance of the Local authority. With Dynamo’s pricing and reliability we believe Dynamo is part of the solution for the whole of the UK’s pollution problems. For more information, or a demonstration complete the contact form below.